I really enjoyed this story which brings together two men who start out with very different outlooks on life, and yet come to recognise the importance of each other in their future lives. Travis, the soon-to-be-retired top flight baseball player has kept his sexuality to himself forever, so falling for Geo is both inconvenient and unexpected. It breaks so many of his own rules, that he is really struggling to know how to behave, but cannot deny the attraction. Geo, a teacher who has for many years had a deep desire to be a father, has finally got two foster children, that he hopes one day to adopt. Going to Family camp is a way of cementing his relationship with both Jayden and Lucy. They are not easy children, having both had a difficult start in life, but he is in for the long haul and wants to do the very best he can. I love his earnestness and his patience with them both – I was convinced he would do a great job. He had no idea who Travis was, which was fun, especially as all the mums (and some of the dads) at the camp were fawning over the sports star! 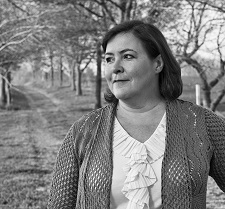 It was a fun story, with a good message and a very sweet and chemistry-laden romance. I am looking forward to seeing what comes next in this series. 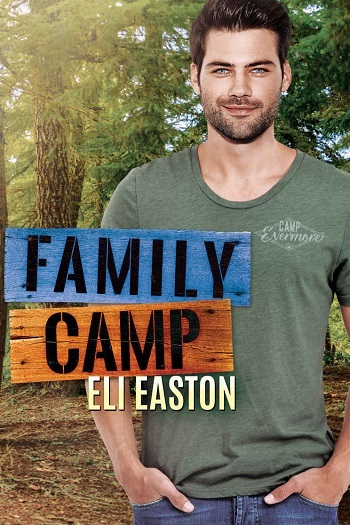 Reviewers on the Wicked Reads Review Team were provided a free copy of Family Camp (Daddy Dearest #1) by Eli Easton to read and review for this tour.